IS THIS THE BEST COURSE ON MIXED GAMES? 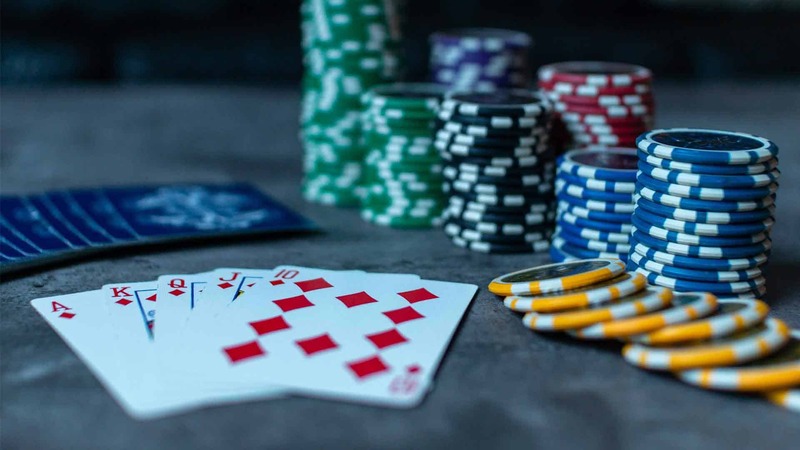 Games like No Limit Texas Hold’em and Pot Limit Omaha are the ones played by the majority of players, and you can easily find plenty of strategy tips, courses, and resources to improve. 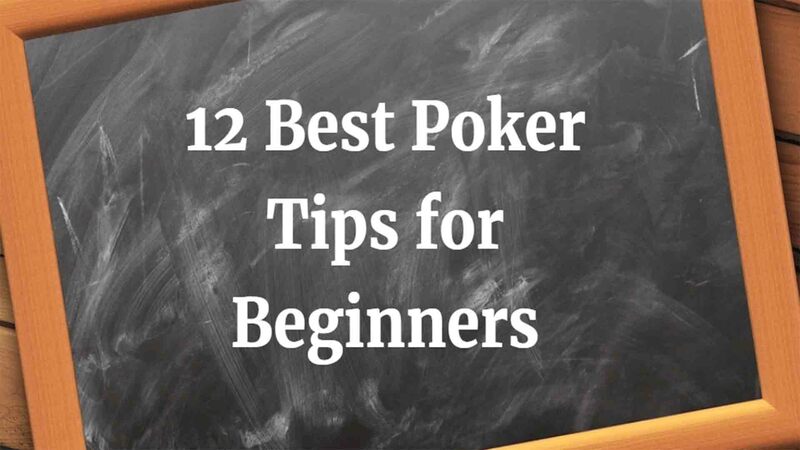 However, there are many more poker variations out there, offering fresh opportunities for making money, but have a severe lack of useful information on how to build winning strategies. 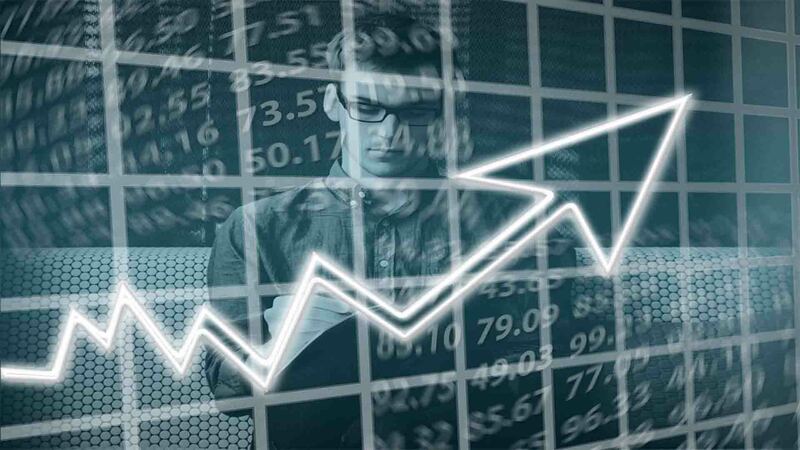 To be honest, the lack of information can be a huge advantage if you are seriously looking to improve, because other players will not be willing to invest their time or resources to study and will leave you many opportunities to make money much easier compared to most popular games. 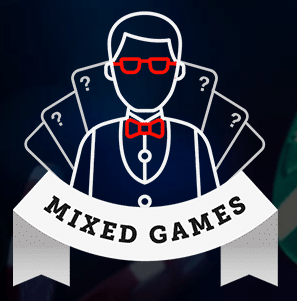 This is why I decided to review Mixed Games Mastery Course by Jake Abdalla and share what you can find inside of one of the most comprehensive courses on the subject. 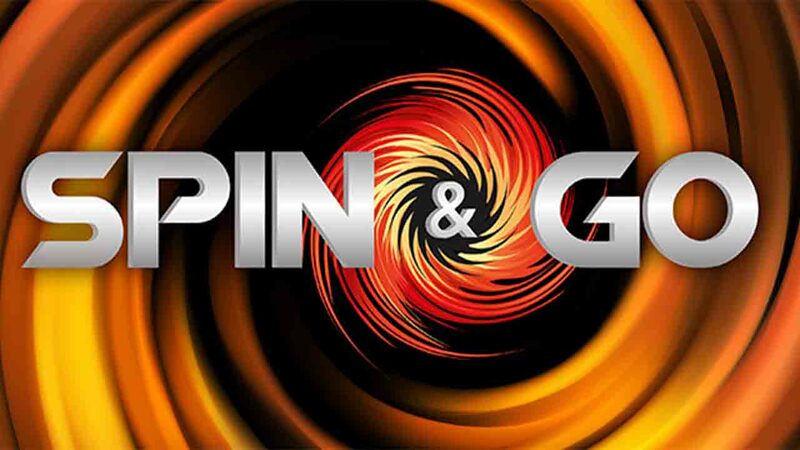 The course encompasses five limit (fixed) games usually found in the Mixed Games setup, namely Razz, Stud, Stud 8, Omaha 8 or Better, and Deuce to Seven Triple Draw. Jake introduces the course with a short video talking about some general principles of these limit games and how they differ from the ones found in Hold’em or PLO. After the introduction, the course is broken down into five sections, each of them containing videos covering one of the games in the mix. 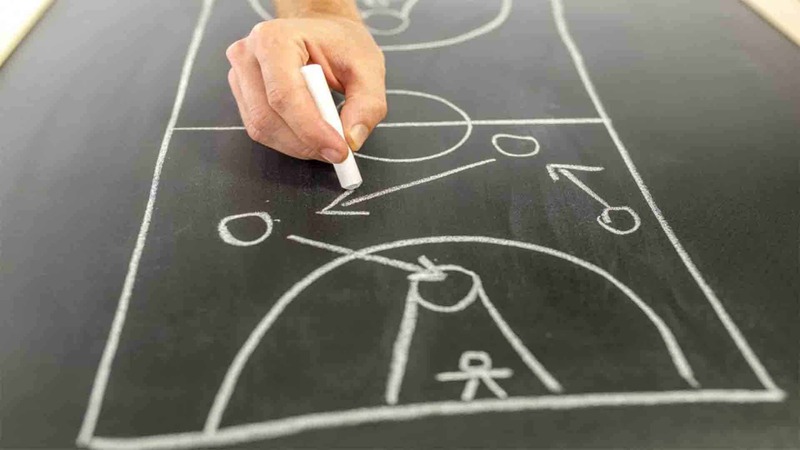 That way, players can approach it in any way they like and improve their knowledge in one or two specific games in a nice and organized fashion. The first part of the series covers Razz (although you can start with any other game). Jake starts with a video covering Razz basics, making sure the basic rules and terminology are covered before moving on. Although this is something most players familiar with Stud games already knows, this short video is a good reminder and also a required intro for those completely new to Razz. The video covers concepts such as bring-in, complete, fundamental rules of lowball games, betting streets, etc. 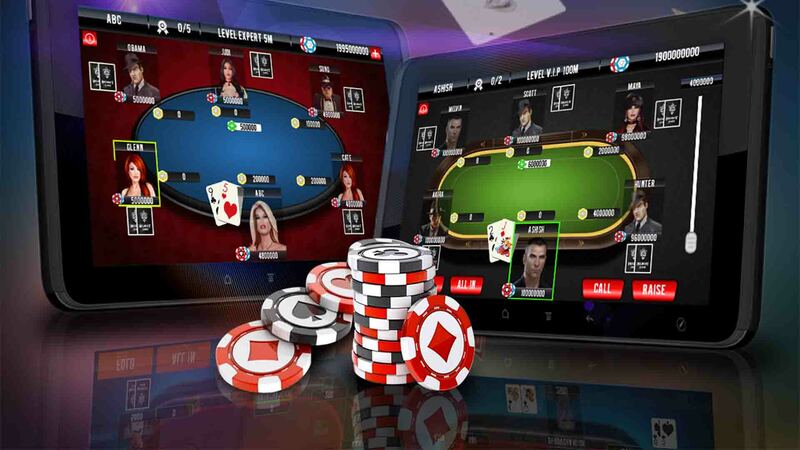 It also focuses on differences between Hold’em and Razz in particular in terms of betting, making sure players transitioning from Hold’em understand it. 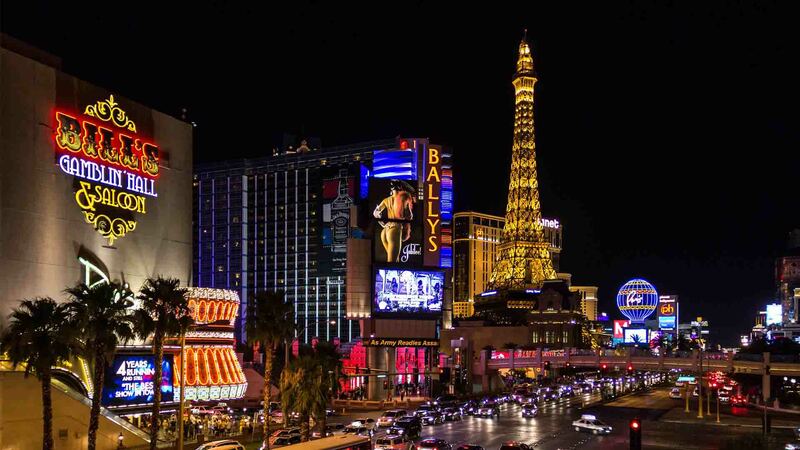 In Razz, the third street is the first street of betting and, arguably, the most important one. 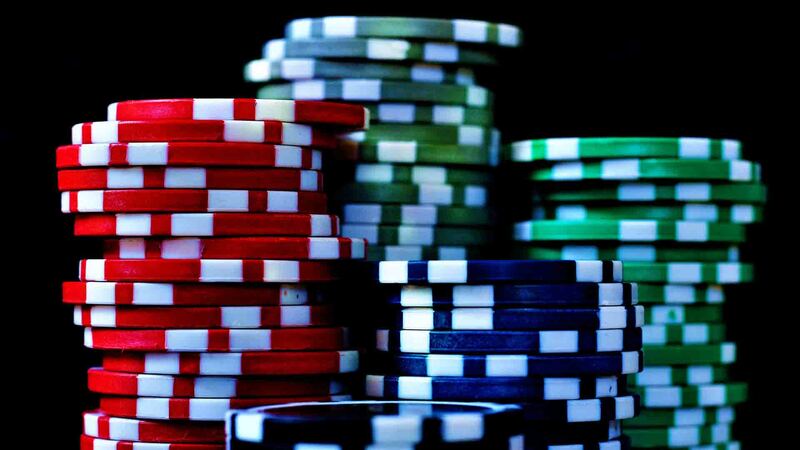 It is similar to preflop decisions in Hold’em or PLO as in this is where you need to decide what hands to continue with and what hands to give up on based on the available information. Abdalla makes a good breakdown of how to do exactly this, explaining what types of hands make good candidates in isolation and when compared to other hands. 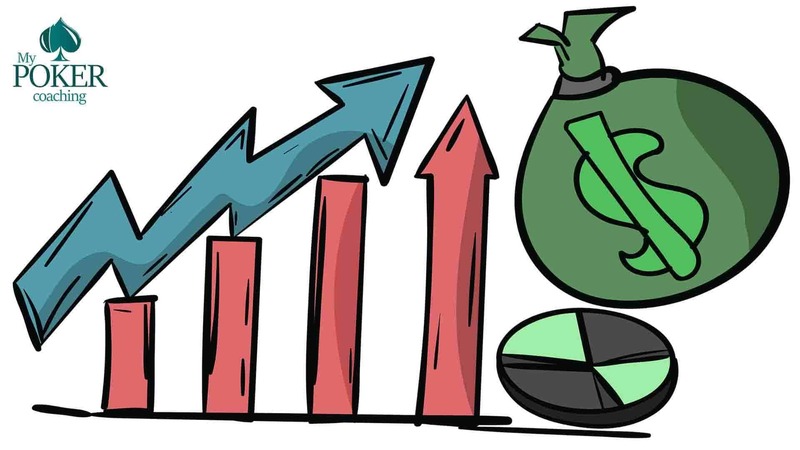 The video focuses on explaining what to do when facing different scenarios as a bring in, elaborating on what types of hands have good enough equity to call a raise with, which ones you can use to 3-bet, with, etc. 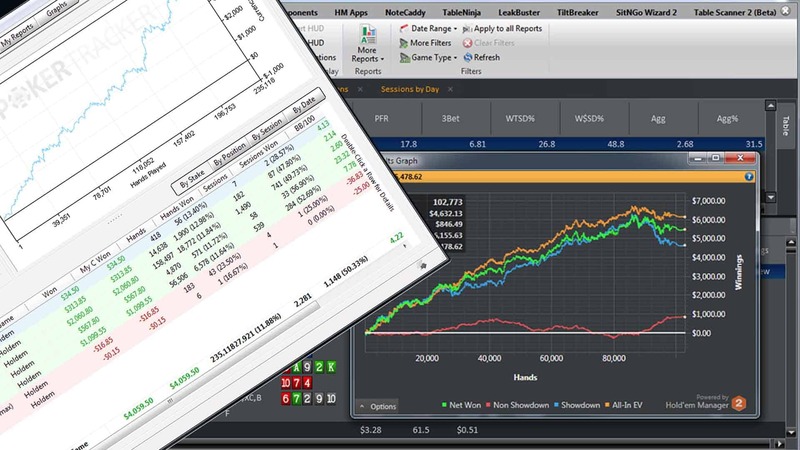 The video shows charts of different important third street equities, which are a great way to get you started if you’re completely new to Razz or someone who’s been playing for a while but looking to structure their game better. Other videos covering the third street also deal with concepts such as removal, going multiway, limping, etc. The removal concept is somewhat self-explanatory as you should keep track of folded cards through the hand. Jake gives good advice in terms of going about this in the right way as he suggests keeping track primarily of low cards, which are much more important in Razz, it being a lowball game. The discussion of the third street is wrapped with some hand examples, where theoretical knowledge is discussed through actual in-game situations, really bringing these ideas home. One video in this part of the Mixed Game Mastery course is devoted to the 4th street play. The video discusses pot sizes and hand equities in relation to it in some standard situations, revealing some interesting math to be aware of when playing Razz. It also touches on the fold equity on this particular street, where our fold equity is actually pretty decent due to the fact the pot is relatively small. Here, Abdalla also talks about situations where we’re a slight favorite on the 4th, explaining how equities change much more with the next card off the deck. 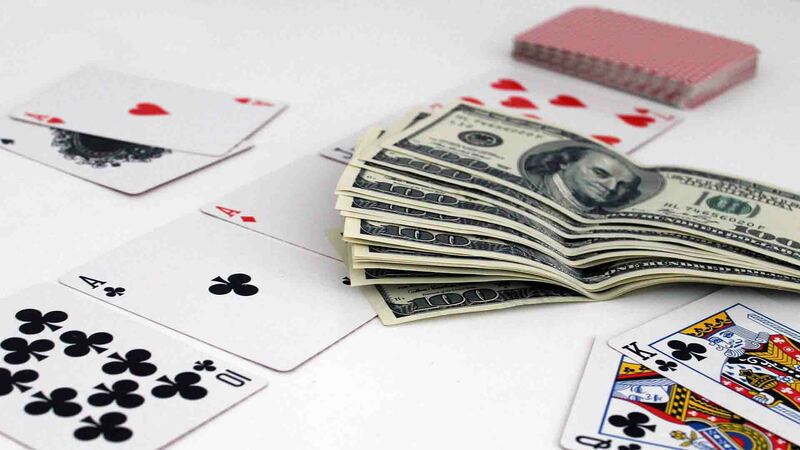 Unlike No Limit Hold’em, a 60%-40% can easily become an underdog with the next card, so a lot of value comes from betting when you’re ahead instead of allowing your opponents to see more cards (something one could do in Hold’em with a very strong hand). The rest of the videos in the Razz series touches on later streets (5th, 6th, and 7th) and brings some actual play examples from WCOOP and SCOOP events. 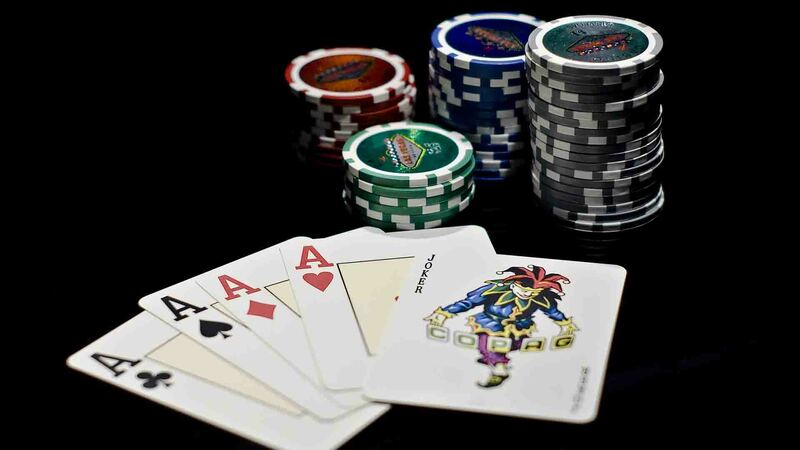 In Razz poker games, the 5th street is where most folds happen because the bet size increases, so this is where you need to get your bets in with strong hands. Moving on to the 6th street, the situation changes quite significantly, as players will usually stick around on the 6th if they didn’t fold on the 5th (unless there are some really big changes to the board structure). In general, the Razz segment of the Mixed Games Mastery course brings up many important points that Jake constantly emphasizes, such as the importance of being constantly aware of the table situation and making decisions on the go. 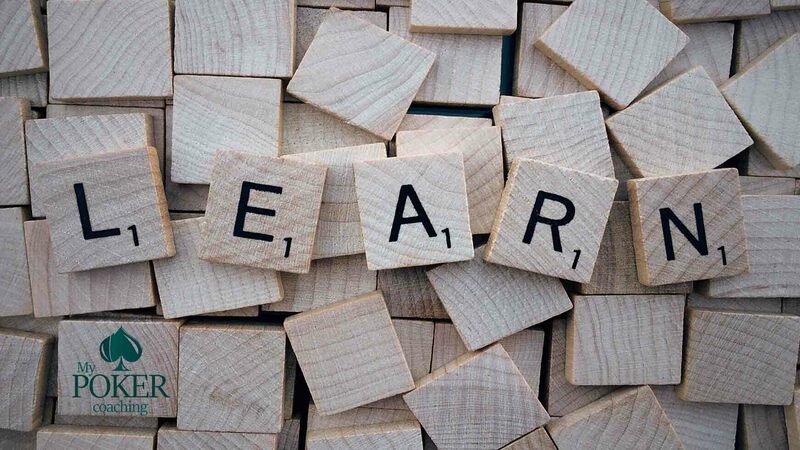 Unlike Hold’em, Razz requires much more of this situational awareness, which is something that comes from training and experience alike. The regular game of Seven Card Stud has been the number one poker variation for many years before Texas Hold’em took over. In this part of the course, Jake explains many important concepts of Stud High, introducing the segment with the video quickly covering the fundamental rules and terminology. 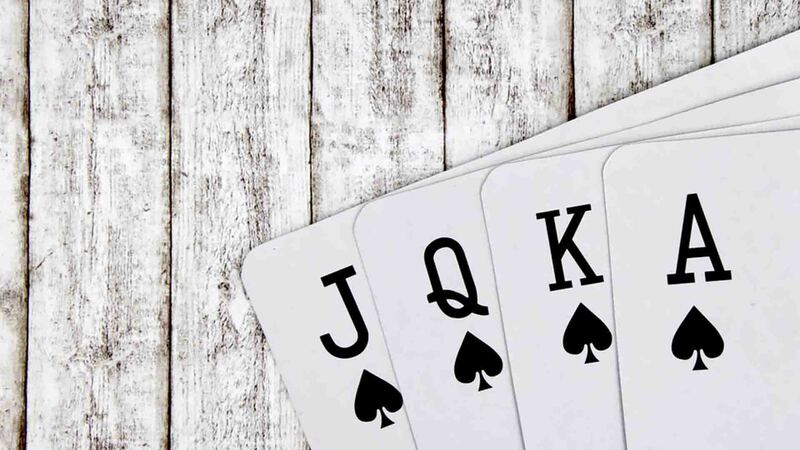 Like in Razz, the Stud segment focuses quite heavily on the third street, as this is the most important street to play correctly in the game, setting up the fundamentals for the rest of a hand. 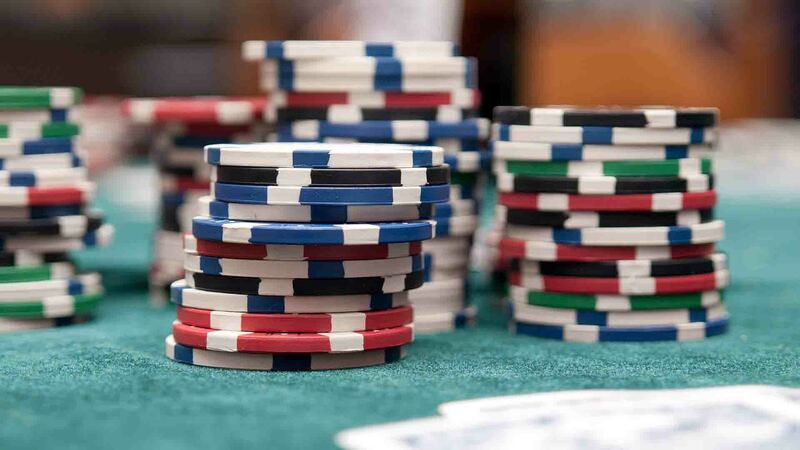 Unlike in Hold’em, learning how to play good Stud can’t really be done by learning poker charts but rather requires understanding multiple factors as every hand is unique. Things such as your hand strength, what higher cards are on the table, card removal, and opponents’ tendencies all come into play when figuring out how to play your hand. After defining starting hands and how to break them down accordingly, the course moves on to explain other important concepts, such as completing and stealing. 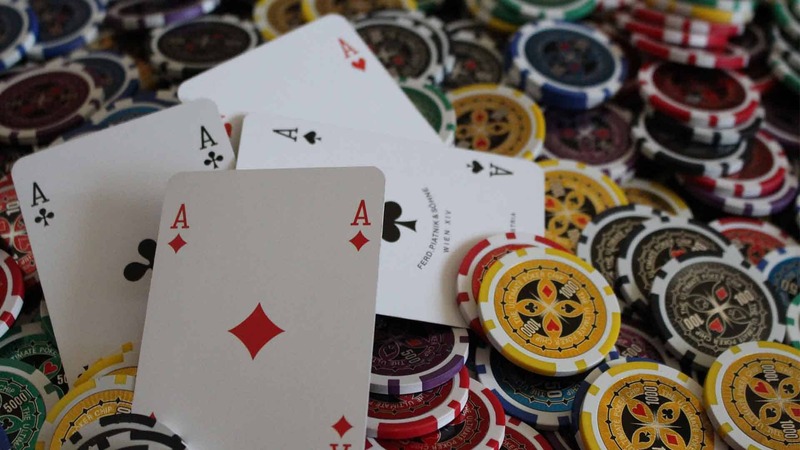 In Stud, there are many spots where stealing with any two (three) cards becomes profitable, and it is important to pick up on these situations to play a winning Stud poker strategy. Videos on the third street also cover the ideas of 3 and 4-betting, defending your bring in, etc. Overall, Jake covers pretty much everything there is to know about the third street in Stud and gives in-depth explanations for various decisions along the way. The discussion on the 4th street is divided into two parts: heads up and multiway pots because these play differently and it is important to approach them in a different way. In heads-up pots, some core concepts to keep in mind are hand ranges (whose range is stronger), folding hands that are obviously weaker than your opponent’s, utilizing the option of the double bet when applicable, etc. 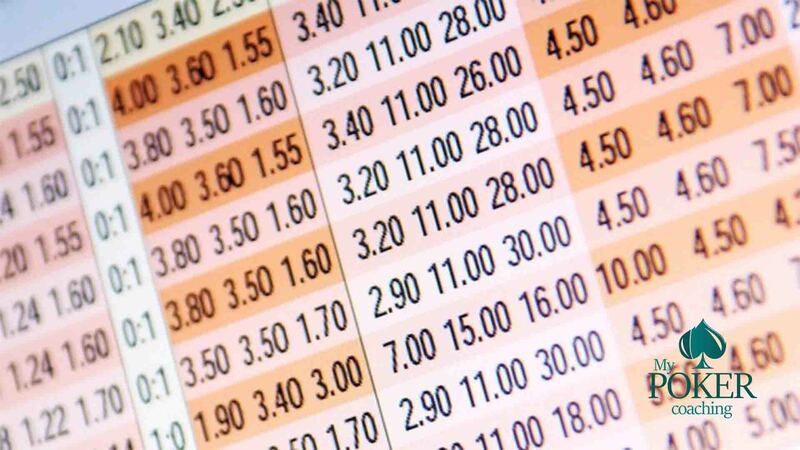 In multiway pots, although stronger ranges will force the betting, good draws become increasingly valuable. 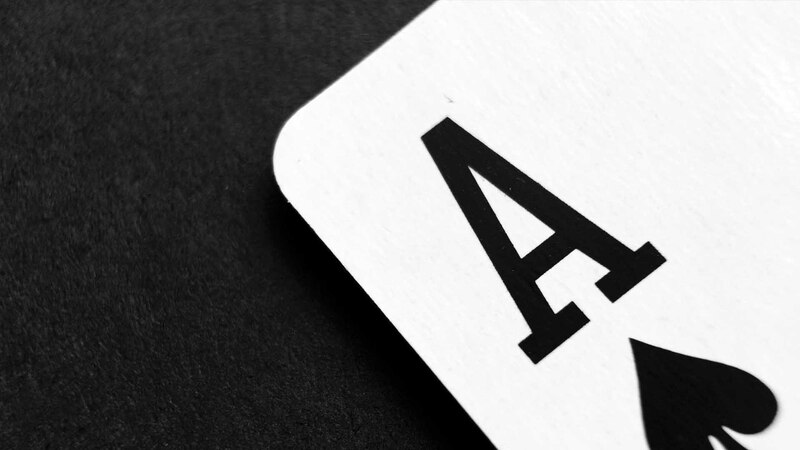 In fact, solid draws are ahead of made ranges in terms of equity; for example, a flush draw will be ahead of a made hand on the 4th street, although this will go back on the 5th street, propelling the made hand ahead once again. 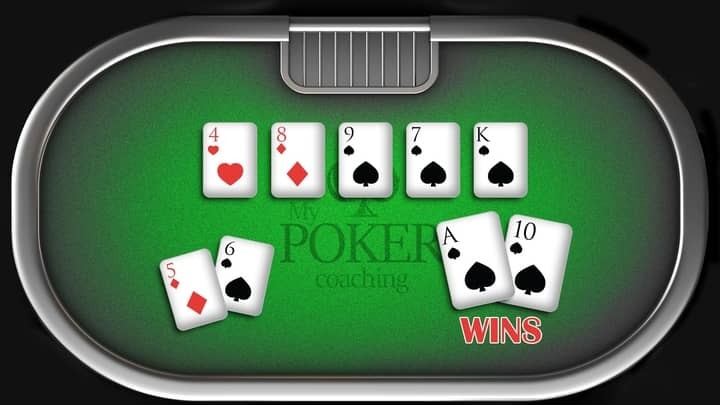 Other concepts covered in this video include squeezing and jamming, putting other players in a tough spot; likewise, for these same reasons, folding your hand is much more common in multiway pots. Like with the Razz segment, the rest of the Stud course moves on to explain some core concepts of play on the later streets and offers quite a few examples. 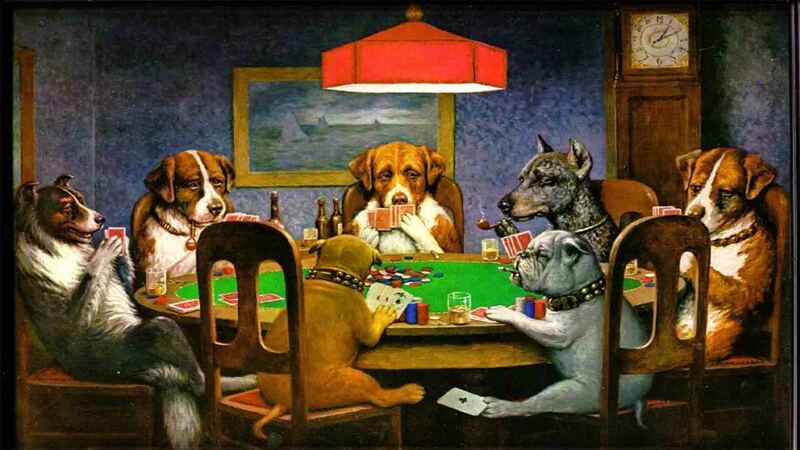 On the 5th street, very good draws will still have plenty of equity against made hands, and the value of these hands increases with the number of people still in the pot. On the 6th street, things change, as draws are no longer ahead and the fold equity reduces significantly. This means that the 6th street will usually involve much more check calling or checking back instead of betting with drawing hands. On the river (7th street), the key concept to keep in mind is that there are a lot of situations where you should be betting thin for value. Many players apply a different approach, where they let their opponents bluff if they missed and just call if they got outdrawn – and Jake believes this is actually not the best way to play. The third game covered in the series is Stud 8 or Stud Low. The course begins with a short introduction to some basic concepts, but Jake doesn’t dwell on it too much since almost everything is already covered in Razz and Stud High segments. Some basic terminology is explained (such as “babies” – low cards valued 8 or lower). Like with all other Stud games, this segment begins with the video explaining the third street and how to best pick the hands to continue with when all important factors are considered. One of the first things emphasized by Abdalla is that Ace is “the joker” in Stud 8 or Better because it helps form high and low hands, creating the biggest potential. 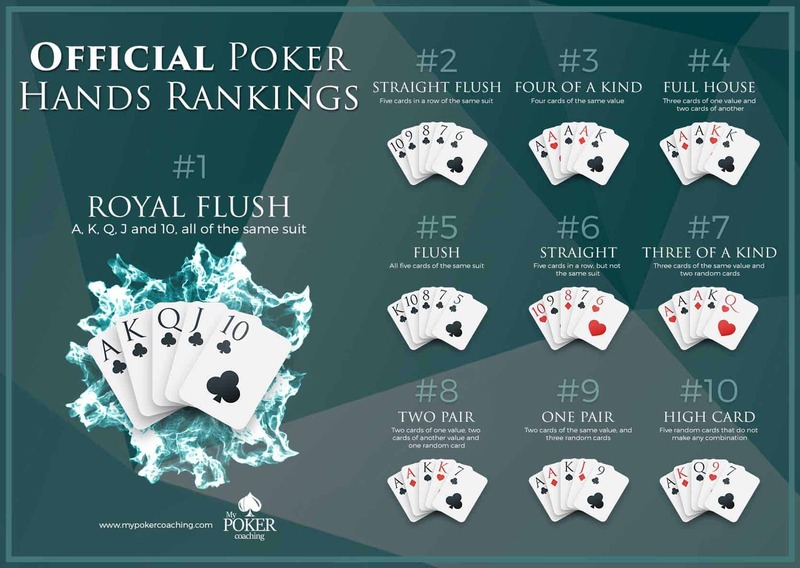 In general, low hands realize their equity better because they can go both ways and scoop the pot; low straight and flush draw thus become very powerful. 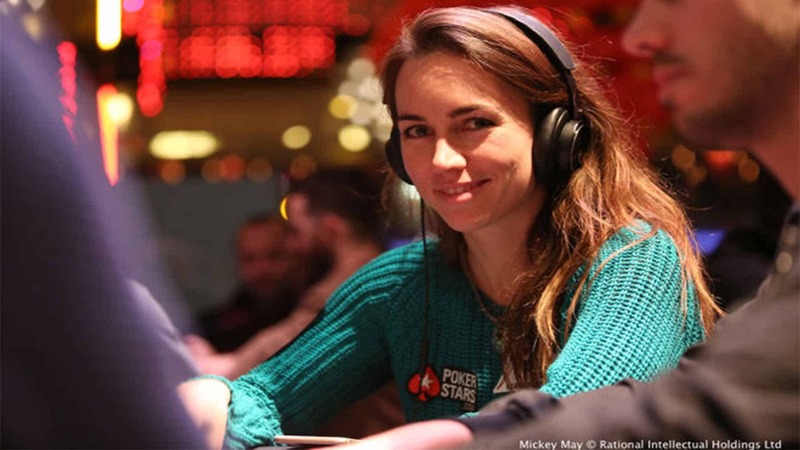 Good high hands are still very powerful, but their strength is more pronounced in heads-up pots, while small straight and flush draws tend to do much better in multiway pots. After discussing starting hands, the series moves on to positional considerations and stealing opportunities depending on the situation. Stud 8 can be tricky in terms of determining your options because you have to pay attention to high and low hands alike. As for the bricks to look for, 9s are the worst cards in Stud 8, equivalent to Deuces in Stud Hi. When deciding whether to raise, complete, or fold your hand in Stud 8, there are many things to look at, such as your position with regards to the absolute strength of your hand (raggedy low hands don’t play very well). Also, if there is an Ace behind, weak low hands are best left alone, etc. Jake goes in detail to explain how to figure out what hands play well in Stud 8 and how you can use your position and your awareness of the table situation to steal more pots and get yourself in best spots for future streets. One video also deals with defending your bring in depending on the action before you: there are several options available here, and your choice should depend on the type of hand you’re holding. Flatting is better choice for hands that are likely to want to continue on the 4th street because that makes them easier to play. High pairs play better when raised and, in general, it is better to bring them heads up instead of going multiway. The rest of the videos in the series deal with the 4th and later streets. 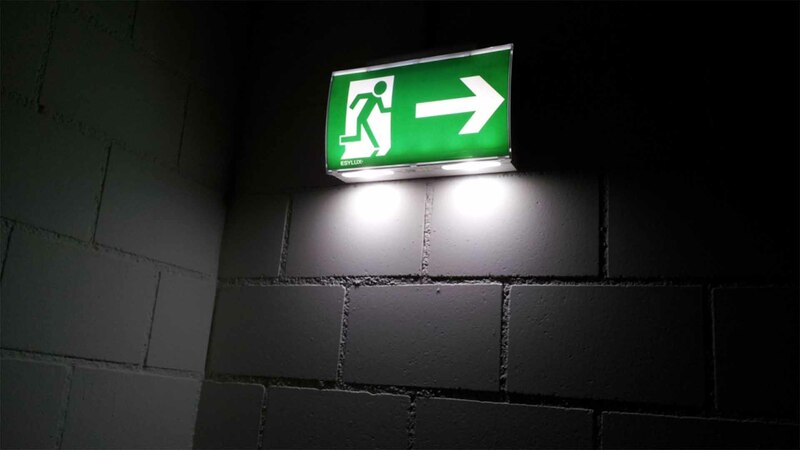 The fourth street is given some more considerations as navigating it comes with certain challenges, which are different in heads up and multiway pots. Fourth street videos tie into many concepts explained in earlier videos, so they represent a natural continuation of the series. 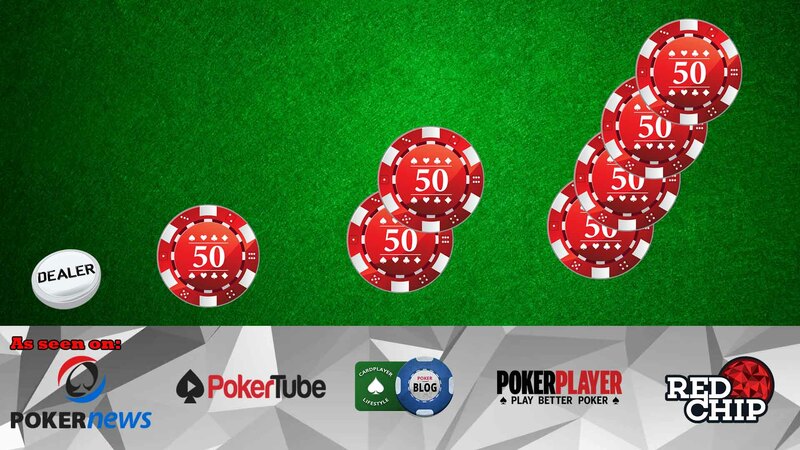 When looking at heads up pots, we should be looking to continue with different types of hands than when playing in multiway pots, and Abdalla goes into detail of explaining what types of hands should be played and in what ways (check behind, call a bet, or raise). Naturally, there are many examples both in the videos on specific streets as well as in standalone videos where there are many examples of play, really putting all the different concepts to the test in many real play situations. This helps to bring home all the ideas that may seem somewhat unclear, especially for those new to Stud 8. It is much easier to understand what is being discussed when applied to actual hands and this is where the entire course, not just this segment, really comes through. Omaha 8 is probably one of the games in the mix that more players are already familiar with and at the very least have some general ideas about coming from PLO. 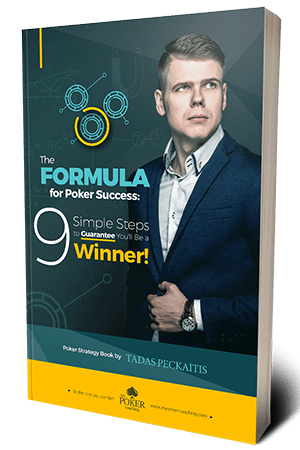 In the introductory part talking about fixed limit Omaha 8, Jake explains the fundamental rules of the game – standard Omaha games combined with the fact there are two parts of the pot: high and low. 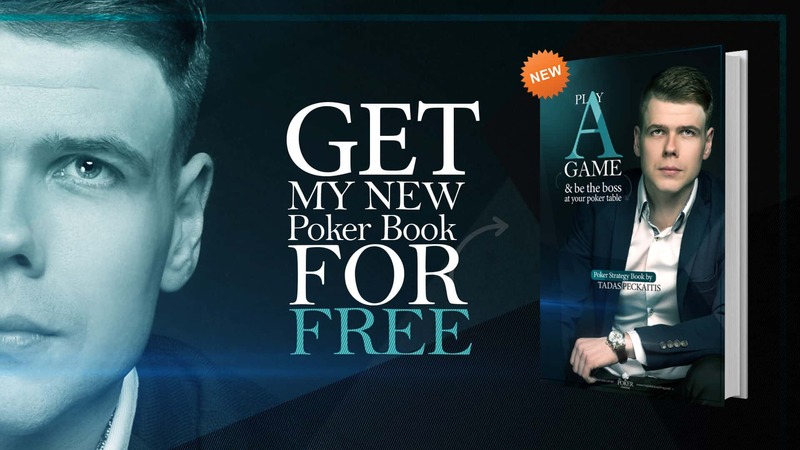 He also explains some basic terms and concepts such as the “wheel” (A to 5 straight), freerolling (having one half of the pot locked and playing for the possibility of the second half), jamming (forcing the third player to either fold or put in many bets), etc. The video also covers some basics of the starting hand selection. Obviously, with this being a split pot game, the selection of hands that stand to fare well is different from regular (high) Omaha. Hands with strong potential to make nuts for low and high parts are the ones to look out for, with AA23 double-suited being the strongest possible starting hand in O8. Omaha 8 is a flop game, unlike the other three games covered before it. So, naturally, making good decisions before the flop goes a long way towards achieving good results overall. One interesting point that Jake starts within the video on frequencies deals with opens and how opening many hands in Omaha 8 is generally not a good idea because people are more likely to 3-bet and defend against your opens. There are two videos also dealing with the play from the blinds. In Omaha 8, facing a single bet and closing the action in big blinds, we should be defending a wide range of hands (around 90%). Against the button raise, this should go up to 95% and basically 99% against the small blind. 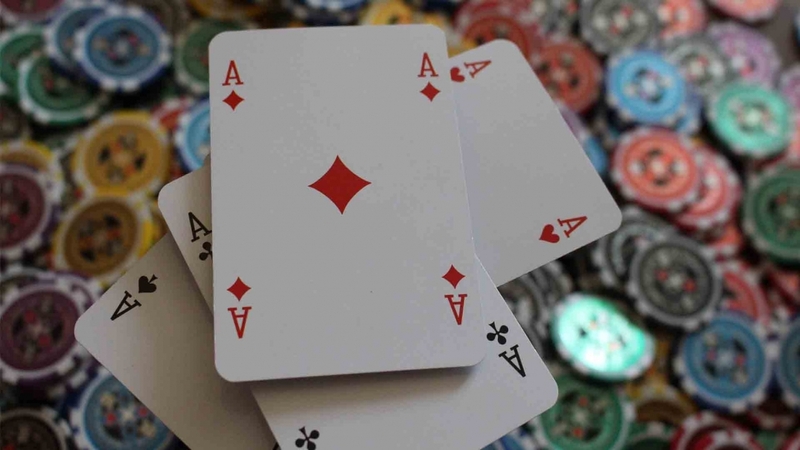 Some hands that serve as a good folding material in multiway pots are hands containing mid to low pairs and gapped hands containing three high and one low card. Turning to the small blind, things become somewhat trickier. 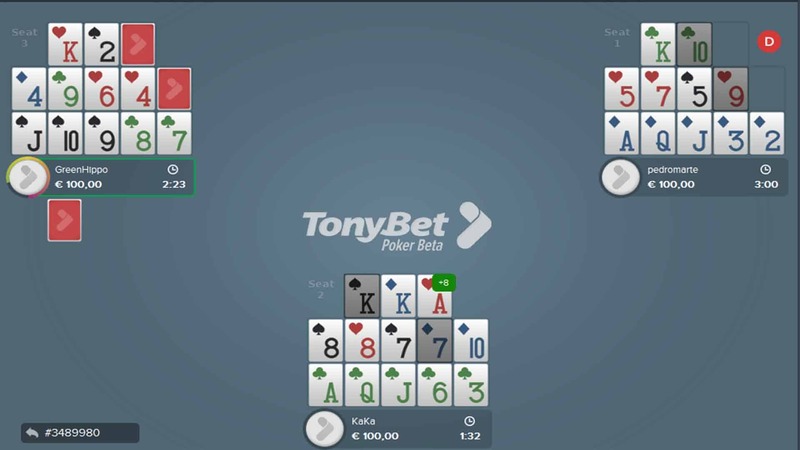 Against a button open, the good strategy suggests playing 40% of the hands with a large percentage of these being 3-bets and only a small percentage of calls. Playing against earlier position opens will depend on how loose a player is and what type of a hand you’re holding. Usually, hands that tend to do better as flat calls are one-way hands, like 2345, KQJ2, etc. With preflop things out of the way, the series continues with several videos covering flop play. 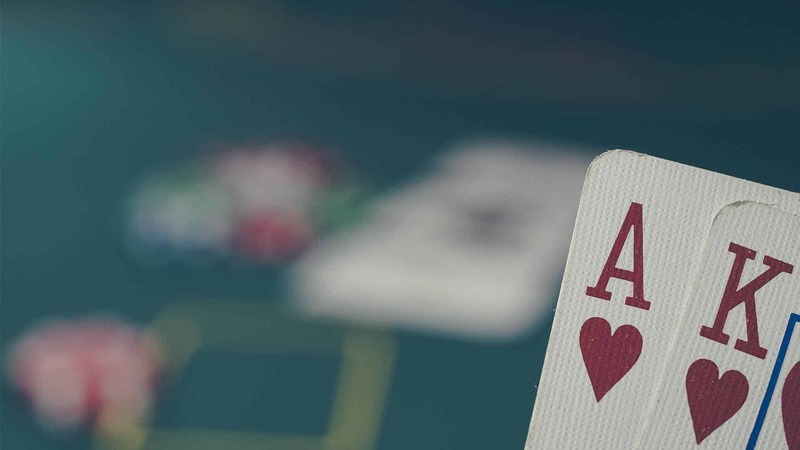 The first video covers some general ideas and stats to consider, such as fold to cbet, check-raise, fold to check-raise, etc. In general, in O8, folding frequencies on the flop are significantly lower given that hands usually have solid equity on average and the pot odds are very good. 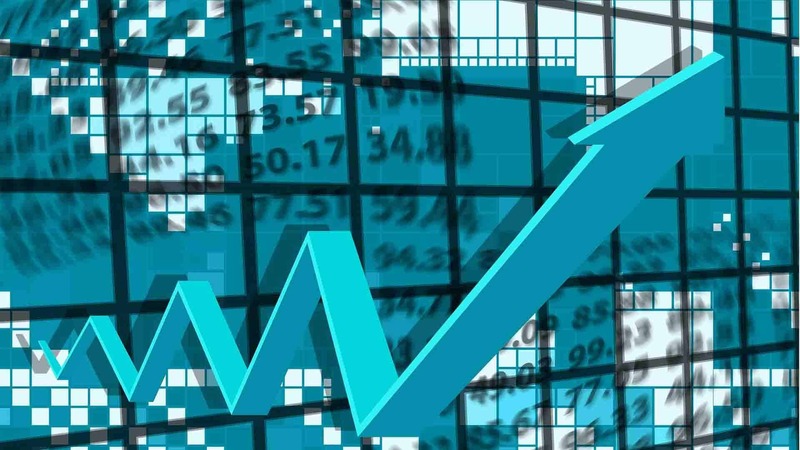 Flop equities run very close, and Jake covers different ranges in different positions at the table, looking at what kind of mathematical edges we’ll be looking at. These numbers can be a lot to take in immediately, but they certainly give a good general idea of how different Omaha 8 is in terms of ranges and how edges are fairly smaller. 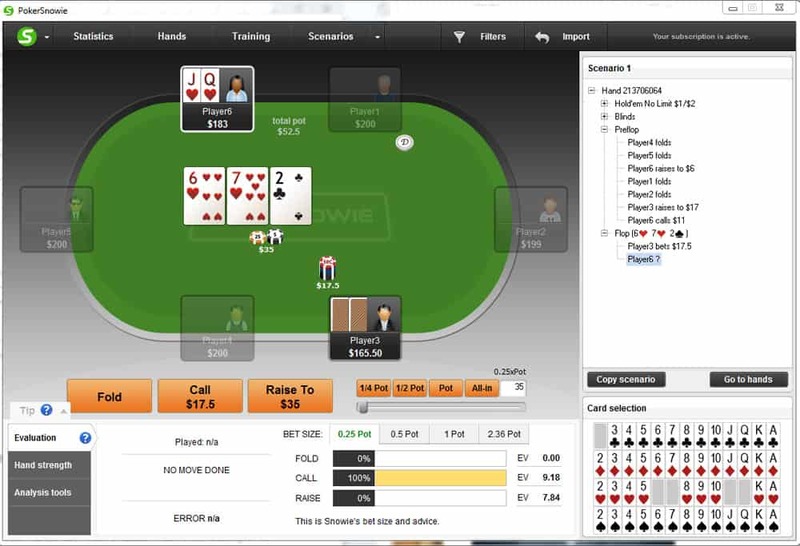 Further videos cover different areas of play with regards to flops, such as taking multiway flops and approaching different types of scenarios. These videos bring quite a few in-play examples, so they bring some of the earlier discussed points home through actual play. Other topics covered in the videos include flop check-raise, checking back, and dealing with the hands where we’re facing a check-raise. 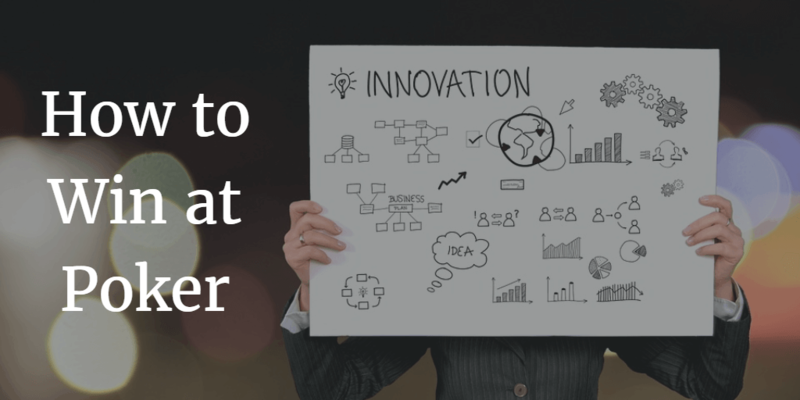 There is a lot of material to cover, and Jake does it in a number of shorter videos, up to 15 minutes or so each, which makes the learning process somewhat easier. With so much information to digest, especially for those new to Omaha 8 or any other game covered in the course, having things split into these smaller pieces makes it easier. This particular segment of the Mixed Game Mastery course wraps up with several videos covering turn and river play. Once again, we’re introduced to important stat averages (cbet, fold vs. cbet, donk bet, etc. 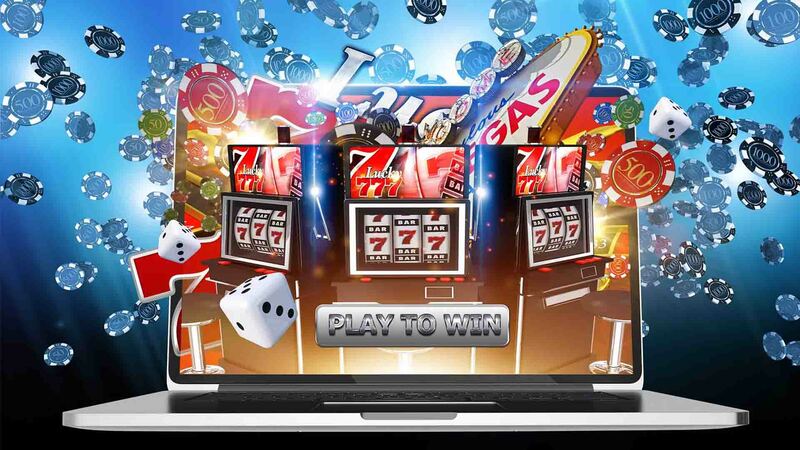 ), which can help you tremendously when using the right poker tools. On the turn, we want to be getting value from hands that have the nut portion of the pot locked and some equity for the high. If there are no draws, barreling strong made hands and strong combo draws for the high is still the best strategy on the turn as we’re looking to extract value from our hands. Two videos covering the river play discuss thin value bets, denying your opponents the opportunity to check back when they are unhappy with the river card, but also recognizing spots where the check-call approach is the best way to go. In general, decent 2-way hands should always go for a bet while weaker and medium-strength hands make a solid check-call material. Finally, the segment wraps up with several videos containing play examples from some high stakes cash games and a WCOOP tournament, which makes for a nice final touch on the series. 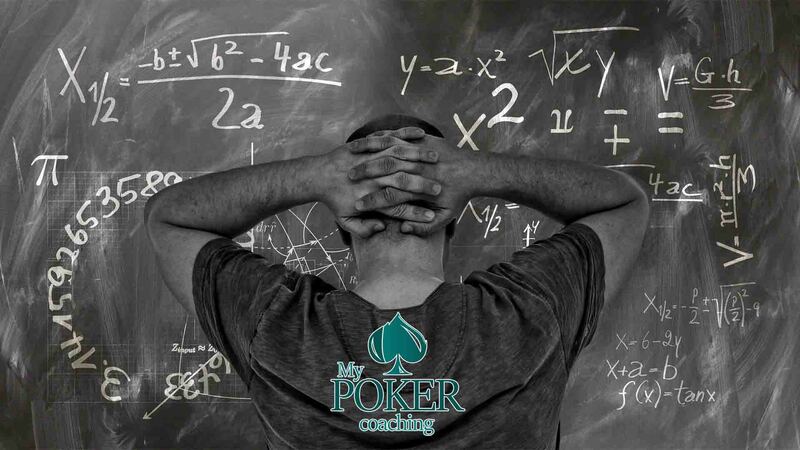 With these videos, different concepts discussed in the lessons are put to the test in a cash game and tournament environments alike, showing the theoretical knowledge in practice. Of all the games covered in the Mixed Games Mastery course, Deuce to Seven Triple Draw is probably the least familiar game. As the name suggests, it is a draw game, and it is the only draw game in the mix, so we’re faced with a completely different approach in figuring out how to play this game correctly. In the first video, Jake covers the basics of the game, including rules and main concepts, emphasizing the fact that this is a lowball game, but it is different to Razz. The best hand you can have is 2-3-4-5-7 (hence the name). In this game, straights and flushes count against the player, so you don’t want to make any of those. 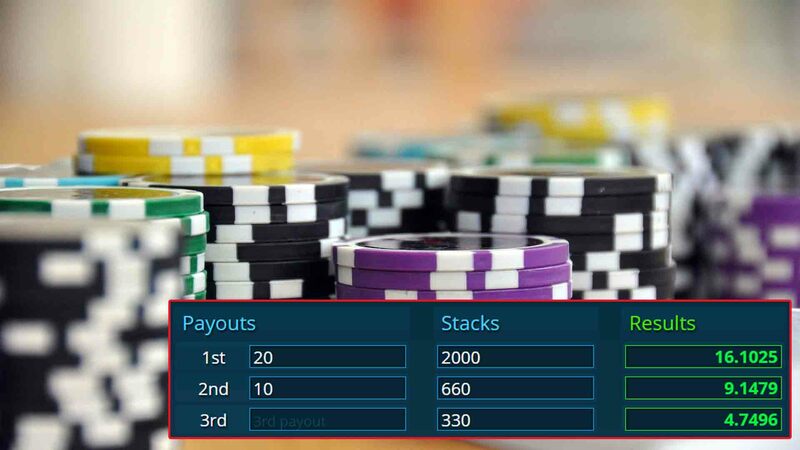 The introductory video also covers betting rules and how the game is played in general, so even if you’re completely new to it, you can get a general feel for it. That said, you won’t learn how to play Deuce to Seven from this video alone as it is more focused on certain general strategic aspects. Finding the rules for the game is easy enough, so it makes sense that this video doesn’t spend too much time dwelling on them. 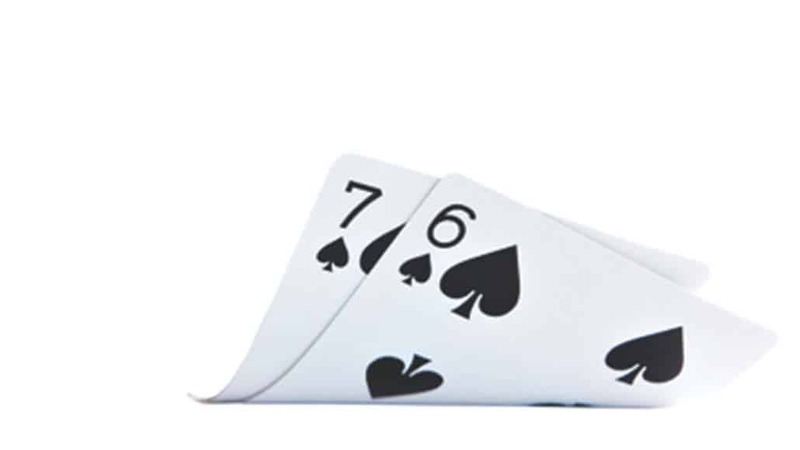 Since this is a different game to all to the other ones in the mix, understanding starting hands in Deuce to Seven Triple Draw is a skill of its own. Clearly, hands containing a Deuce are, in general, much stronger than the ones without a Deuce. On the other hand, 6s are usually bad cards because they help create many straights (which you don’t want to have). Jake brings some general strong starting hands categories to go by if you’re just starting up. He also discusses the idea that a pair will make your draw stronger because there is one fewer card that is bad for you in the deck, etc. In general, however, creating hand charts for this game is somewhat difficult because it is hard to figure out what hands do better. Many considerations come into play, and some hands that have stronger raw equity don’t realize as well. When it comes to opening ranges, one of the videos brings a sort of opening chart, explaining what hands to enter with from different positions, where to draw, where to stand pat, etc. Once again, making an exact opening chart (like in Hold’em) is very difficult, but this segment brings a very good breakdown of hands and some interesting thoughts to keep in mind when making your decisions before the first draw. After the videos covering the predraw segment of play, the series turns to draws and explains, in detail, how to proceed across different drawing opportunities. There is obviously a lot of ground to cover here, and for everyone new to Deuce to Seven Triple Draw, these videos offer an excellent resource to get you going. In general, with Deuce to Seven being so different from all these other games with community cards and/or exposed cards (Stud type games), there is a lot to take in and understand. So, the best way to take full advantage of the information presented in this segment of the course is to take one video at the time and try to understand what’s being discussed. Expanding your repertoire with draw games is definitely important for mixed games players so this is a very valuable segment even if it will feel like the hardest one to take in for most players. 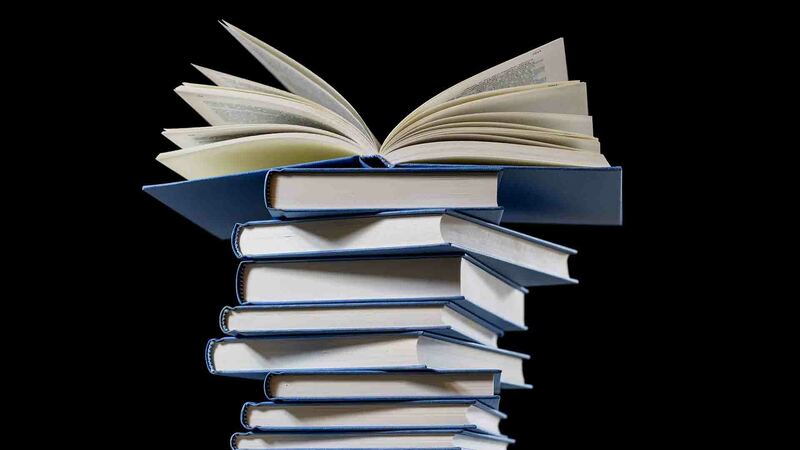 Thankfully, there are many examples included in there as well, so that should help somewhat with putting this theoretical knowledge to good use. 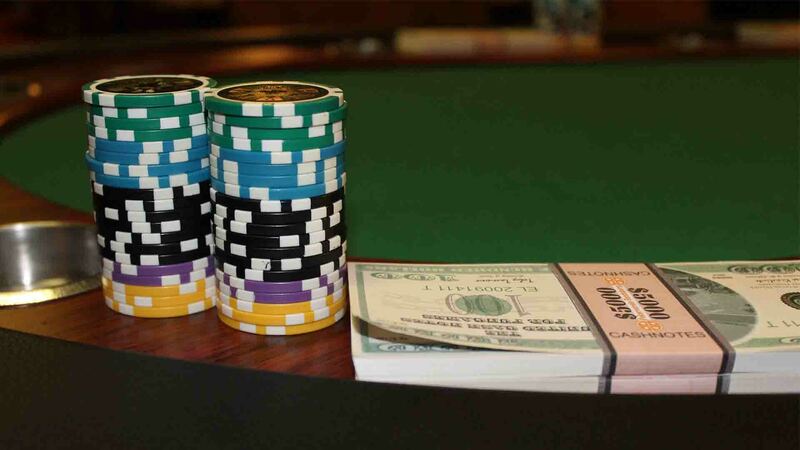 Mixed games generally belong to a different league in the world of poker, with advanced players usually being the ones interested in expanding their knowledge beyond just Hold’em and Pot Limit Omaha. 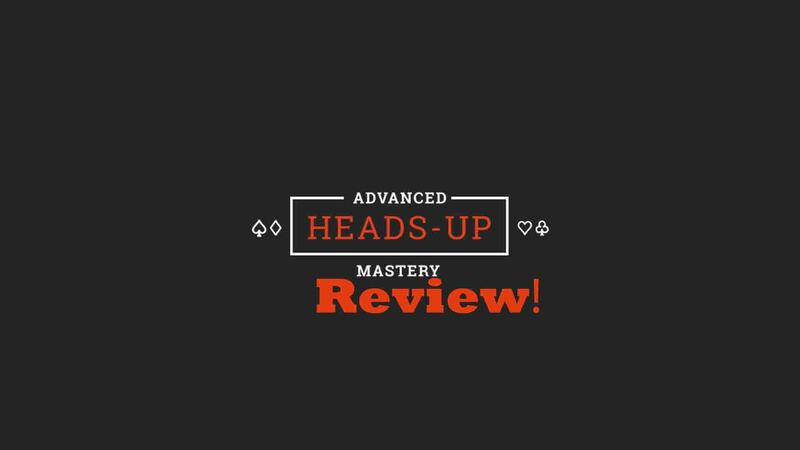 However, the Upswing Mixed Games Mastery course is designed in a way that’s accessible to everyone and doesn’t require you to already be an expert player to get started. Every segment of the course starts slowly and picks up the speed as it progresses, so it is easy to keep up with. 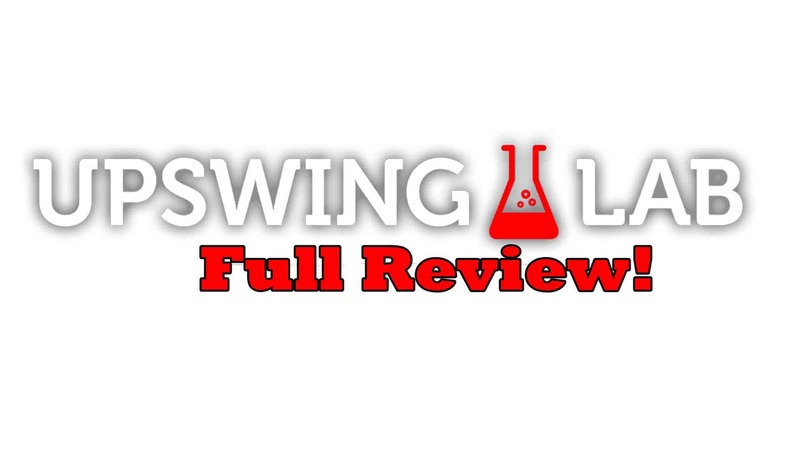 You can also take a look at a review of upswing poker lab if you are more interested in Holdem games. 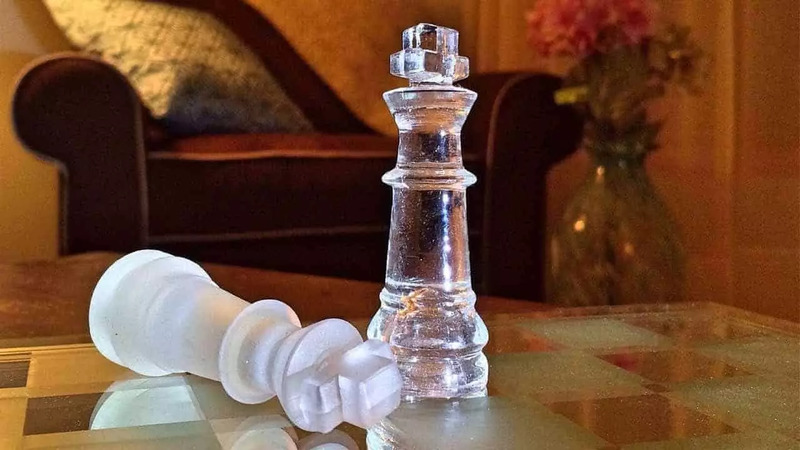 Alongside videos covering various strategic aspects of the games, there are also many videos with examples, so this is probably the best mixed games course available right now, and it is definitely well worth the price. If you’re looking to learn some of these games, this course will get you there. All in all, I do not think you will find better-structured resources for learning mixed games, and it is a sure way to gain that extra edge and have some fun at the same time! Try it for yourself! 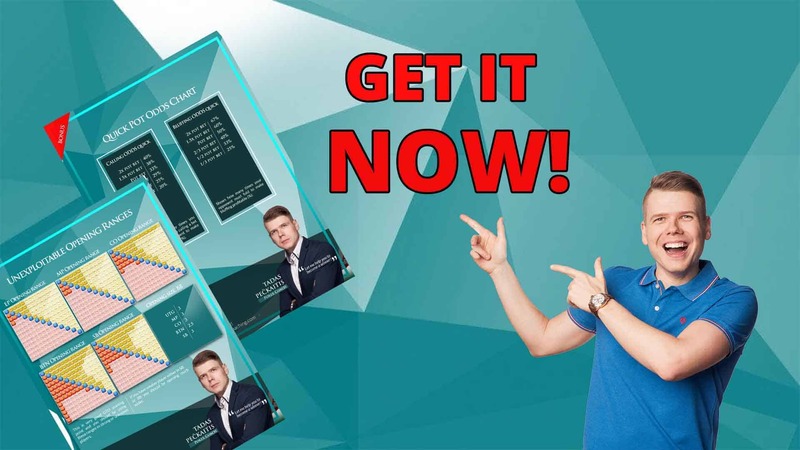 PLO Lab Review – Strategy that You Should Know! 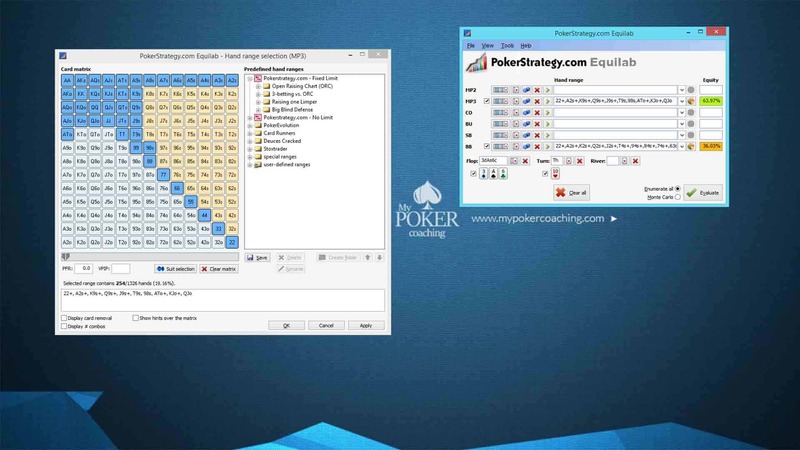 Complete Upswing Poker Lab Review + Strategy and Tips!